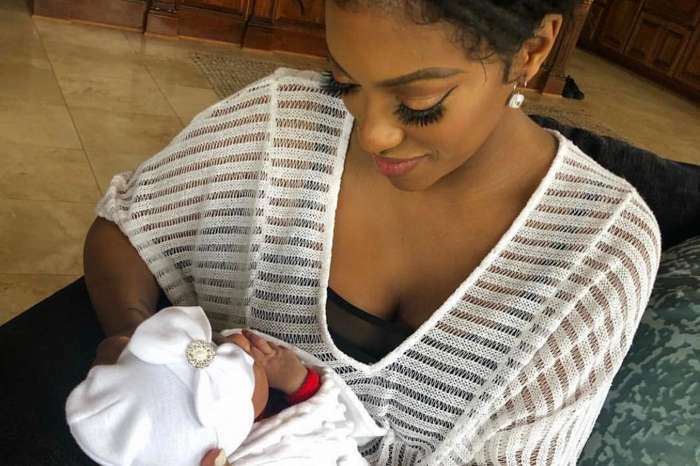 Home sweet home for Porsha Williams, 37, who was briefly hospitalized just weeks after she announced that she is pregnant with her first child. The Real Housewives of Atlanta star posted a sweet photo where she is at home, without makeup and holding a huge bouquet and revealed that she left the hospital. In the picture, Dennis McKinley’s future wife looked happy and is glowing. 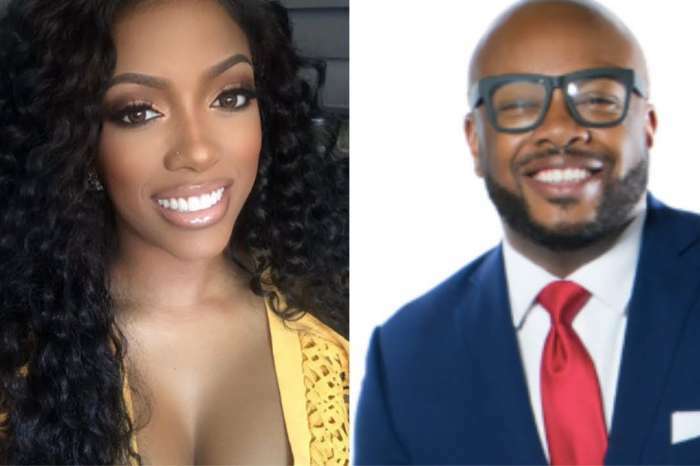 Porsha has been suffering from complications because of her uterine fibroids. 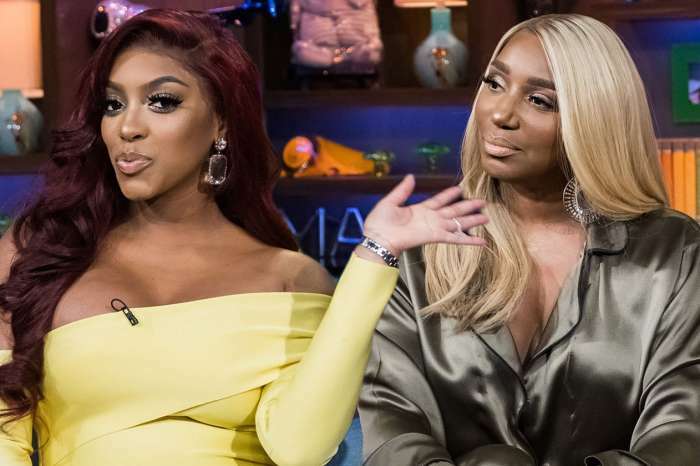 Porsha is expecting a baby girl.